Note: This subscription is a North American edition, unless otherwise indicated in title. 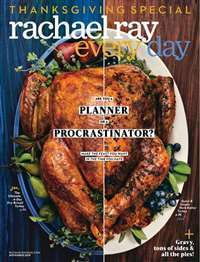 Great magazine full of ideas in building, outdoor living, interior designs crafts, education, health, pets and travel. 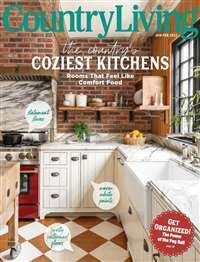 Subscribe to Better Homes & Gardens Magazine at MagsConnect Australia. 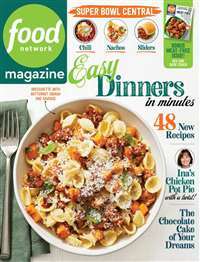 MagsConnect Australia has discount subscriptions for all Food & Cooking magazine enthusiasts. *All prices are in Australian Dollars (AUD), and includes shipping and taxes. This magazine is just the thing. It gives you ideas to improve your house while keeping it fashionable and up to date. 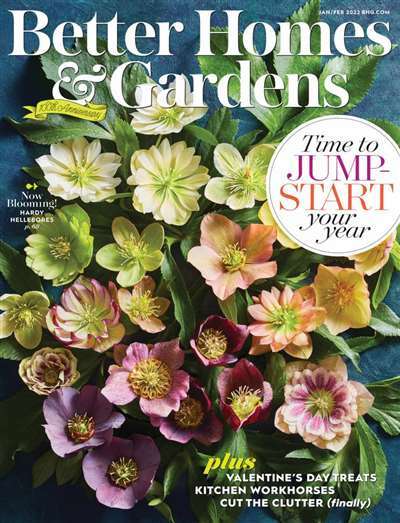 Better Homes and Garden brings several new out looks to a better home. And at an affordable price. Its a dream come true. 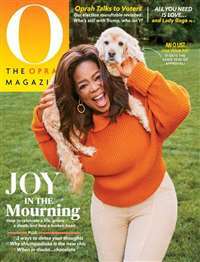 Once you look inside this magazine you will be grateful to have ordered a subscription. I love this magazine! It has really great ideas for the home and many great recipes as well. In the summer there is so much great garden info too! "Just want to say thanks, you replied to my email quickly, and i'm very impressed with the level of service you offer. I will tell my family and friends about you guys." "Ordered 3 magazines, all 3 came in on time. 5 stars for service, and speed, keep up the GOOD work!" *All prices are in Australian Dollars, and includes shipping and taxes.